This evening we went out to visit Cleve & Alyssa in Liberty township. We had a great time visiting with them. 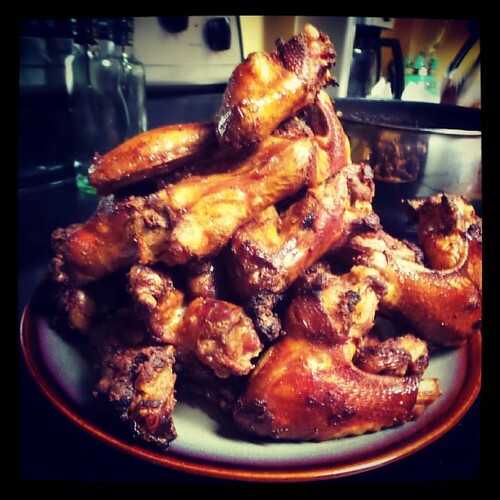 Especially after Cleve made all these chicken wings! YUM!